People looking for boat docks are always on the water when they can be, and that’s where we like to be too. You’ll see us riding boats, jet skis, and pontoons, or you’ll find us helping others install a boat lift of their own. At Docks Unlimited we want you to be able to spend time on the water as much as possible and not worry about the hassle of installing a boat dock or boat lift. Come often to get the latest news and ideas relating to your boat dock, its accessories, and more. 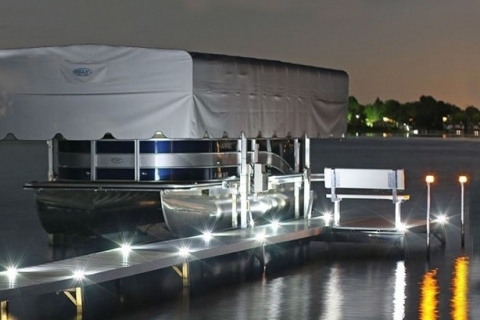 As summer wears on and the days get shorter, you may want to consider how you can make your aluminum dock safer with Lake Lite from Docks Unlimited. 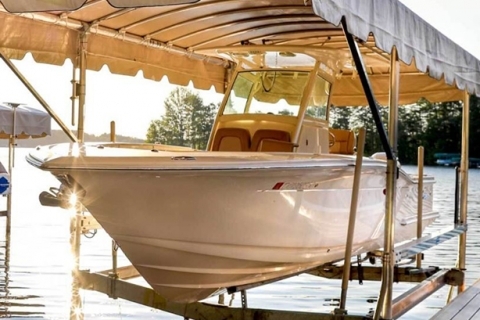 As you are out on the water this summer, you can make sure to keep your boat in the best condition possible with a quality boat lift from Docks Unlimited. 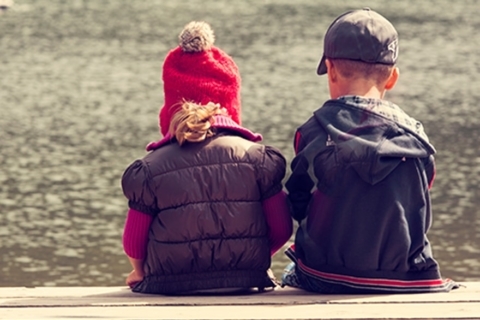 We’re in the middle of summer, and that means more time spent out on the lake on your boat dock. But, if you live on a lake and don’t have a dock, or your dock needs maintenance of any kind, then Docks Unlimited is here to help you. 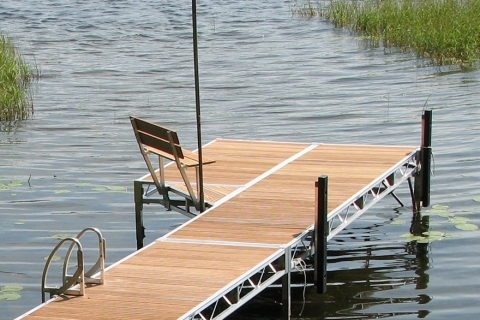 Now that warmer weather is upon us, it’s time to get back on the water with dock installation. With summer holidays coming up, we’ll all finally get to be able to use those vacation days to do what we love: spending time at the lake. If you’ve visited our website recently, then you may have noticed our website looks a little different than it did before!